1. 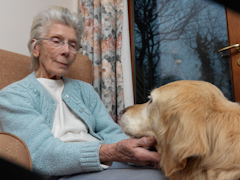 The Pets for Life Open Group is for people to discuss issues, share experiences or ask questions relating to the issues surrounding housing, homes, people and their pets. Everyone can join this group - so if you have been affected by housing and pet issues feel free to join the group and get involved. 2. 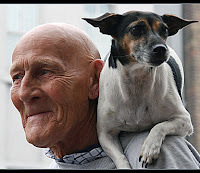 Pets for Life Working Group is for professionals and associates in the field to collaborate and work together with SCAS towards making positive change for people and their pets in relation to the issues people are facing with housing and pets. If you would like to volunteer to help in this area and you have some relevant skills/ background/ knowledge to offer, please do request to join this group. This is nice post. My brother suggested I may like this web site. He used to be entirely right.This submit actually made my day.